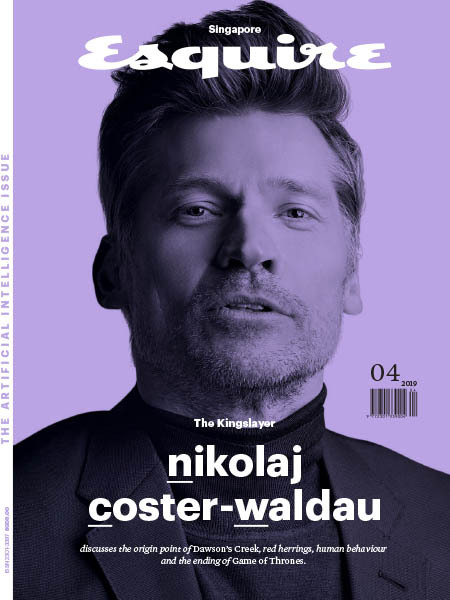 Esquire SG - 04.2019 » Download PDF magazines - Magazines Commumity! Esquire, one of the world's most recognised heritage magazine brands, has always been for the man who is current, switched on and stylish. The Esquire Singapore is the perfect source to entertain, inspire and inform; to give stories that matter to Asian men and inform their interests.